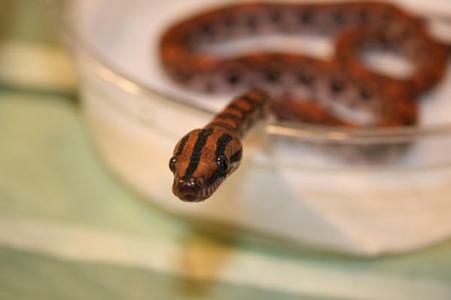 When it comes to taking care of a reptile pet it is quite different then taking care of a cat or dog. A sick or stressed reptile does not always really show what is going on, which makes it hard to define the problem. However there are some symptoms that could indicate a problem with your beloved pet. You will need to keep a good eye on this and act accordingly. Generally speaking it is crucial to have some proper knowledge when buying a reptile. These animals need special care, specific to the type. For a reptile to be healthy, it needs to be kept in the right environment and at the right temperature with enough light (with changes in day/night). Their habitat needs to be furnished with plants, rocks etc. and there needs to be enough food specially bought for the reptile. If any of these aspects are off track, lacks of health will be a common outcome. Also take notice of the fact that, when bought at expos and other events, these reptiles are not healthy and need to be taken good care of before they become so. Extra nutrition, like dusting, will help getting your pet reach its normal health level. Now how would you actually spot any problems with your reptile? First of all, a healthy animal doesn’t have any lateral (extra) folds in the skin, when this usually means dehydration. Also, its color has to be bright and saturated and not dull or darkened. But there are more ways to spot a stressed or ill reptile than just appearance. Always check for change in food habits: is it eating more or less? Does it choose for higher moisture food? Change in feces and urates: did the consistency change? Is it happening more or less than usual? Changes in behavior can tell a lot about a problem: Is it more or less active? Did it become less tame? Is it soaking in the water bowl for longer than usual? There could also be change in the speed or frequency of shedding. Then there are problems that could be seen by observation: Is it gaping for a long time? Is it shaky? Is it having trouble with climbing? Basically anything that is off from what the pet usually does could identify problems. If any of these things occur, it does not have to mean that something very bad is happening to your pet. Sometimes a little change in nutrition, hydration and environment could solve everything. When your pet is dehydrated or isn’t eating properly, this could be because the supplies aren’t easy to reach. When there is change in behavior this could mean that there day/night temperature and light needs to be adjusted accordingly. Really pay attention to the reptile and check on it daily to see if any problems occur. In order to make sure your pet is getting all the nutrition it needs, you can start dusting its food to reach the daily vitamin intake. When everything has been checked and there shouldn’t be anything wrong with the environment or nutrition, or when you are just not sure about your pet’s health and worried about it, don’t hesitate and take it to a vet. Call a breeder or check with a local reptile Show for help too! 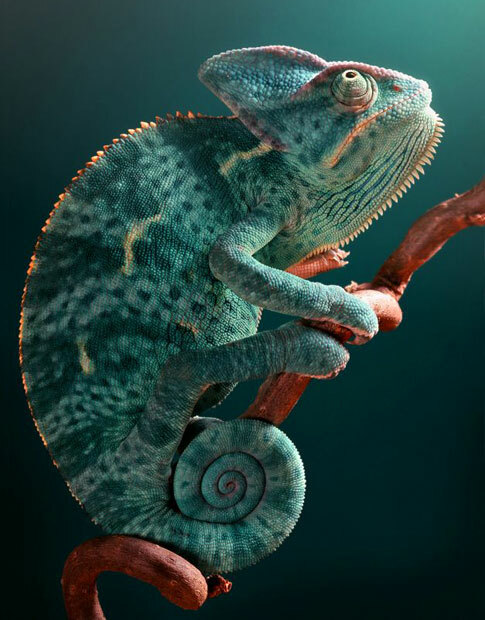 Always keep in mind that, when you purchase a reptile, you need to make sure there is a vet that is specialized in reptile care available in your neighborhood. Pittsburgh Reptile Show Always on a Sunday Shows Dates! ©1989-2019 Pittsburgh Reptile & Bird , Show and Sale . ALL RIGHTS RESERVED 1321 Freeport RD. Cheswick PA 15024 724-516-0441 Pittsburgh Reptile Show & Sale, Family Fun, Buy ~ Sell ~ Trade Learn! 1000s of things to see , Frogs, Turtles, Pets, Lizards, Snakes, Venomous, Turtles, Birds,and so much more! Whole Sale pricing on supplies, meet the breeders ask questions and bring the Camera!